Exif says ILCE because I use my A7rII instead of scanner. Works beautifully with a Sony Macro 90/2,8 at f 8. 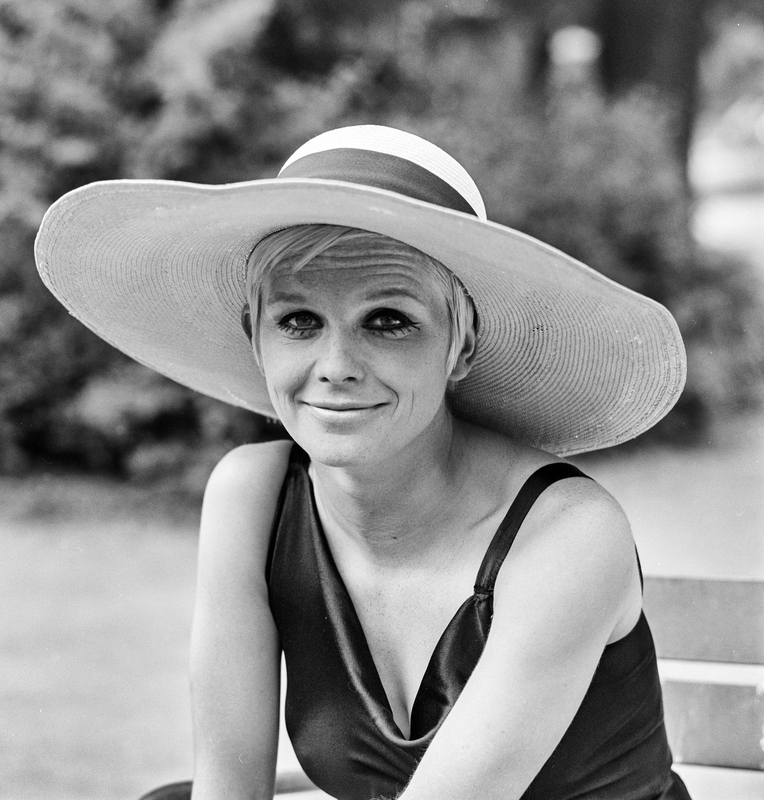 In 1968 I shot a TV film title "Barbara" on the road in Denmark, Germany and France. This shot was made in Paris.